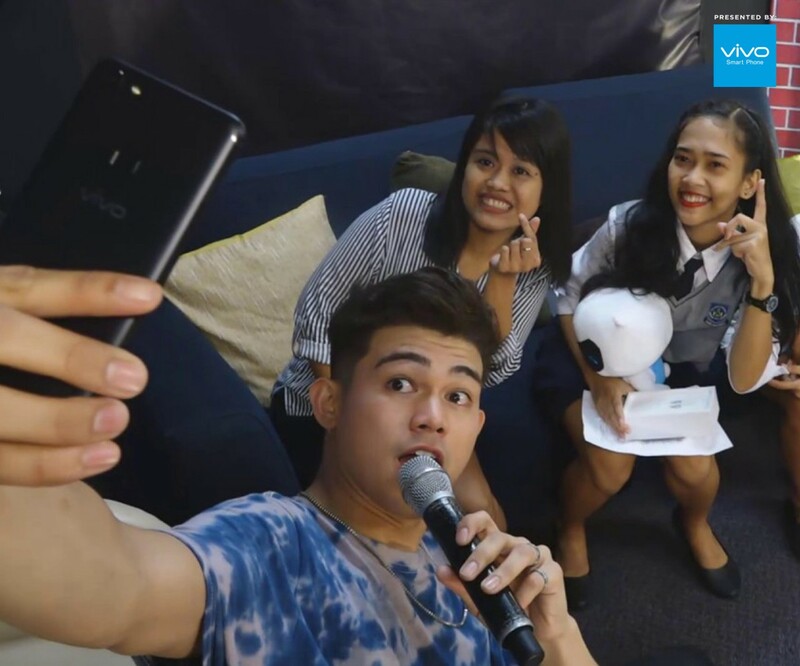 Vivo, the fastest growing global smartphone brand focusing on introducing perfect sound quality and ultimate photography in smartphones, collaborated with One Music PH for Popssss, an online show that is part of the roster of shows of ABS-CBN’s One Music PH. 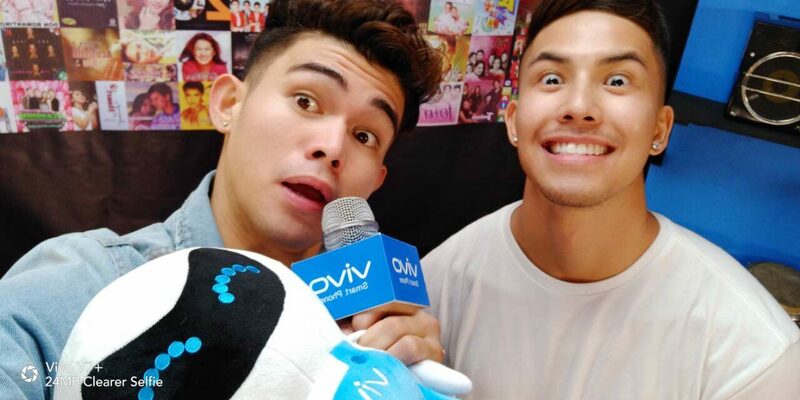 Popssss, powered by Vivo Philippines, featured fresh and seasoned talents in the local music scene. The first season of Popssss, which launched in February this year, featured former child star and now soap opera star and recording artist Alexa Ilacad in its successful pilot episode with Vivo influencer Inigo Pascual hosting the program. For inquiries about Vivo, visit the Vivo website at www.vivo.com/ph or check out their Facebook, Instagram, and Twitter accounts.